Have you ever had a pleasure of discovering a new children’s book that completely delights you? I love children’s books and have many favorites. 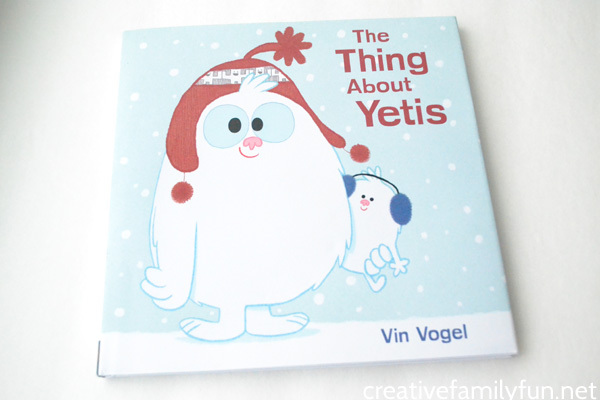 But, recently, Penguin Kids sent us a review copy of The Thing About Yetis by Vin Vogel, and the girls and I fell in love. Because, the thing about yetis is that yetis are completely delightful. 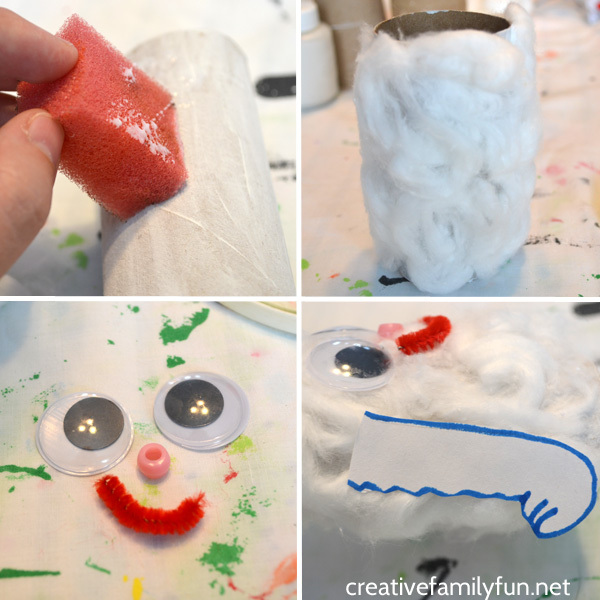 So delightful that we were inspired to make our own cute yeti craft. Disclosure: This post contains Amazon Affiliate and other affiliate links. Please see my disclosure for more details. Penguin Kids sent us a free copy of this book to review, all opinions and craft ideas are my own. 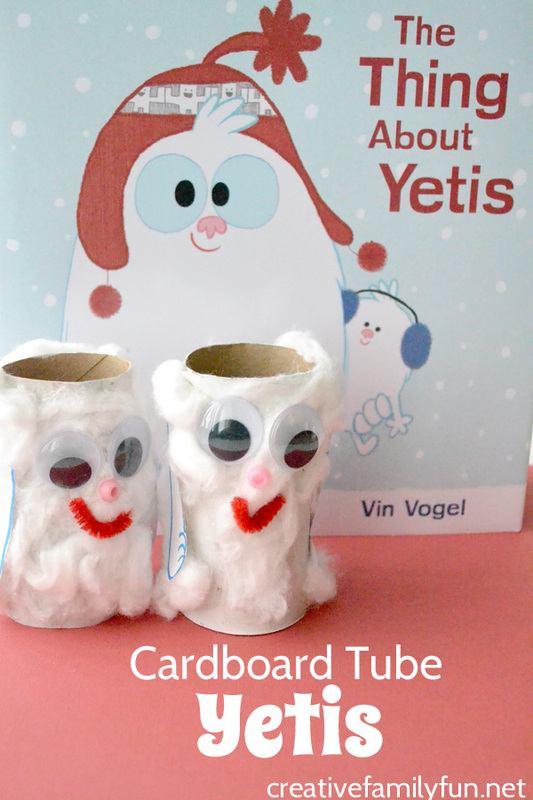 To say we were enchanted by The Thing About Yetis by Vin Vogel is an understatement. We all know that yetis adore winter. Right? But that’s not all yetis delight in. You’ve got to read to find out! This book is perfect for your little ones and makes a great read aloud. We loved the whimsical pictures and by now we’ve read it about a million and a half times. It’s fun, it’s sweet, and it’s not just for winter. To go along with the book, we couldn’t resist making our own yetis using supplies we already had at home. We modeled ours after the book, because that is the cutest yeti I’ve ever seen. Step 1: Paint your cardboard tube white. Let the paint dry a bit before continuing on to the next step. 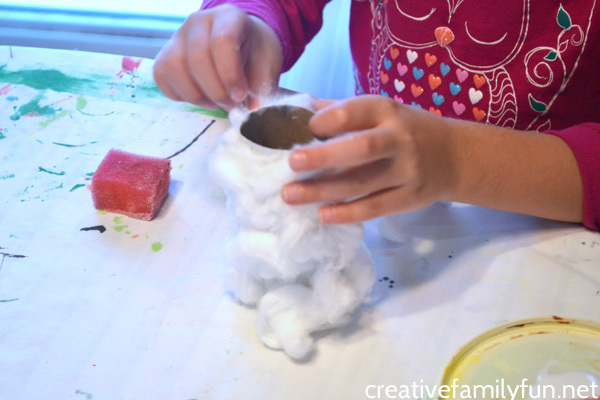 Step 2: Pull apart your cotton balls and glue them all over the tube. We found that using a sponge to apply the glue helped it go on more evenly. Step 3: Once your tube is completely fuzzy, add your googly eyes and the bead for a nose. Cut off a small piece of the red pipe cleaner to make your mouth. Step 4: Draw two arms on your white paper. Cut them out and glue them to the sides of your tube. 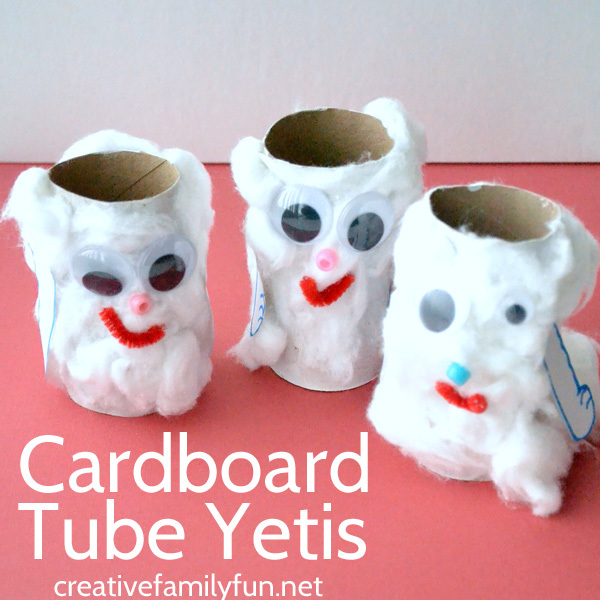 That’s all it takes to make your own cute yeti craft! Decorate with them or use them for pretend play. Because the thing about yetis is that yetis are quite adorable.